I’m good at formulating budgets. I’m even diligent in saving and tithing each month. But I’m not good at change, unexpected expenses, or STAYING WITHIN my budget. Now, that said, I’ve taken Dave Ramsey’s financial Peace class and I’ve tried the cash envelope method. All that does to me is say, “oh, well this envelope has cash in it and groceries were expensive, so I’ll just shift some of this around.” Or, “well, I have plenty of cash here, so I can get _______.” In fact, having the money visibly tangible as opposed to numbers on my bank statement made me more of a spendthrift. I know. I’m backwards and broken, and probably the one exception to the rule. It just doesn’t work for me. Not only that, but half my bills are automatically withdrawn from our account, and my nearest bank branch is an hour away, which just makes cash inconvenient for all parties. “I can play the numbers, pay my bills, and still end up with some. I’ve got a $20 gold piece that says there’s nothing I can’t do, I can make a dress out of a feed bag, and make a man out of you! And I take pride in filling that role in my family. 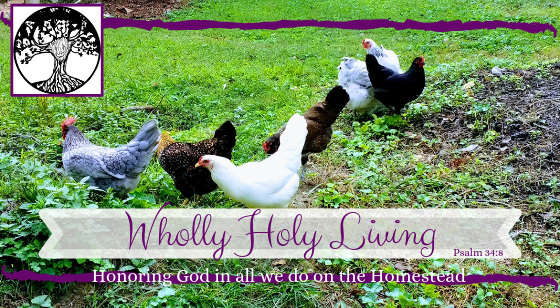 Our groceries and gas are by far our largest expenses out side of our static bills (and Tithe, which for us is just a given, because it’s all God’s anyway). Static bills we can’t really save on as we’re already minimalists as far as utilities go. And the “extras” like cell phones and internet are both necessities out here in the boonies, especially with no data on our phones, and my husband enrolled full time in school online. Add to the fact that those two particular expenditures are negligible compared to those of most people we know- Seriously- we pay less than $40 for both of our cell phones combined (Ask me about Republic Wireless!) and right about $40 per month for internet. Overall, not huge percentage differences, but by golly, we sure can feel it in our wallets. The take away here is that we MUST stick to our budget. And I’m looking for tips and tricks as well as straight up praying for God to transform my heart and my habits when it comes to managing our financial resources to give Him glory. Be anxious for nothing but in everything, by prayer and petition, with thanksgiving, present your requests to God. And the peace of God, which surpasses all understanding, will guard your hearts and your minds in Christ Jesus.